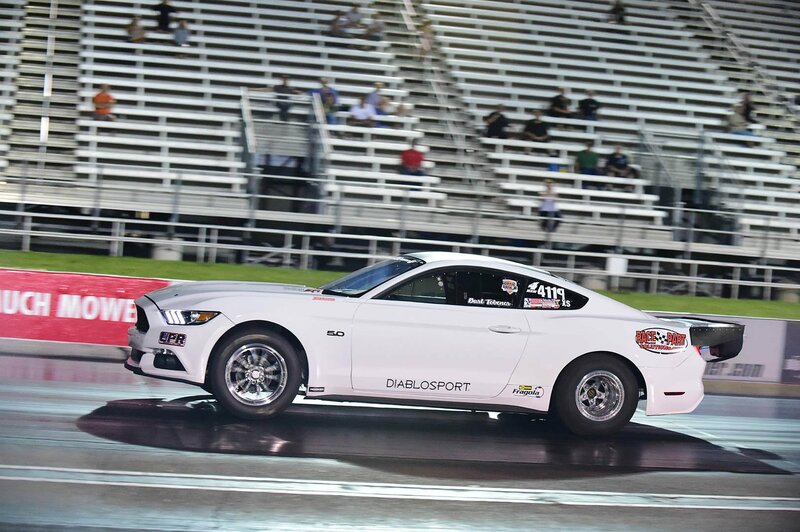 On just his second full quarter-mile pass ever in the car, "Bad Bart" Tobener, who already has a reputation for breaking barriers, smashed through the seven-second mark at the NMRA event in Indianapolis with the first sub-eight-second run for the new S550 platform. 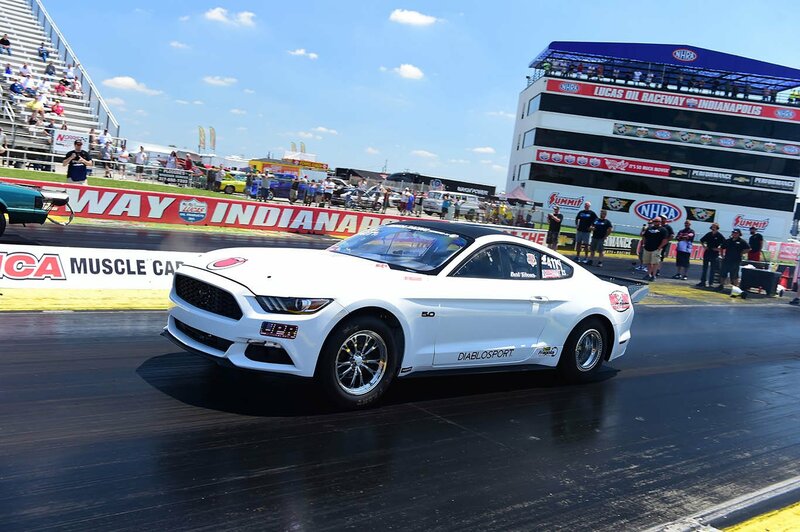 Just 7.99 seconds after he blasted off the Lucas Oil Raceway starting line, Tobener's low-slung DiabloSport '15 Mustang GT, powered by a turbocharged Coyote 5.0 with the all-new Holley EFI Sniper manifold and Dominator EFI ECU, charged across the finish line at more than 170 mph. "You could tell it was going to be a good one by how quickly the shift-light came on in high gear," said Tobener, who runs a touch-screen Holley Digital Dash in the factory center stack to maintain a street-car look. "It was a night run, really dark, and when the shift-light came on – usually that's not till around 1,100 feet – I knew I had a chance at the sevens." 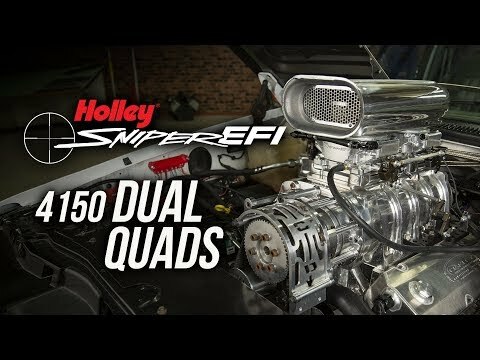 For Tobener, probably best known for making the first seven-second run in Renegade class history with a ProCharger centrifugal blower-equipped Mustang in 2014, this build represents a whole new challenge. Five months in the making, the project was fraught with new-car bugs. Tobener turned his back on years of hard-earned knowledge and started all over with a powerful new turbocharged combination. It took a dozen runs to sort out, but on that 12th run, all the time and hard work was justified in less than eight seconds. "This car is completely different than anything I've ever done," said Tobener, a lifelong Ford guy who's only 46 but has already been racing 30 years. "I really wanted a 2015 car – I think that's the coolest-looking one – but what I used to know doesn't apply anymore. At all." 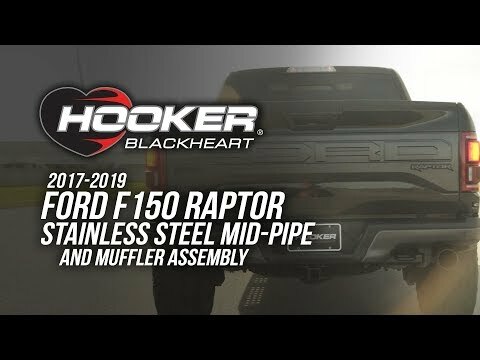 One area that presented zero problems was his new Sniper EFI manifold. "It didn't need anything," Tobener said. "I saw the prototype, and when they asked me what changes I'd make to it, I said, 'None. You already made them.' 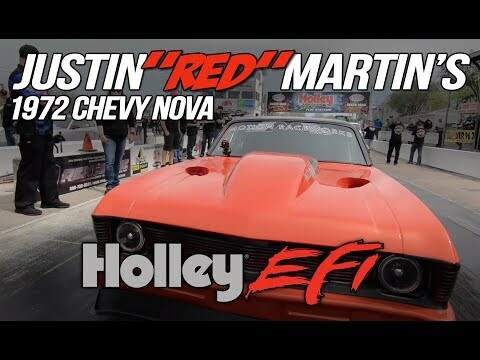 If I was going to start from scratch and build my own manifold, this is exactly what I'd have." Tobener has since lowered the boom with a 7.92 at the NMRA/NMCA Super Bowl at Route 66 Raceway, but the car, backed by Race Parts Solutions and JODAR Performance, is an absolute beast that still can't be contained. "The next run was even quicker to the eighth-mile – it would have been the best ever – but I had to shut it off," Tobener said. "It started hunting around on the top end, and then it made a violent turn. The data shows that the run was going to be in the low 7.80s, but if I'd have stayed in it, I would have put it in the wall or into the other guy because I was out on him. The car still only has four full runs on it, and I haven't really pushed it yet, so hopefully it will be in the 7.50s at 180 mph when it's all done."